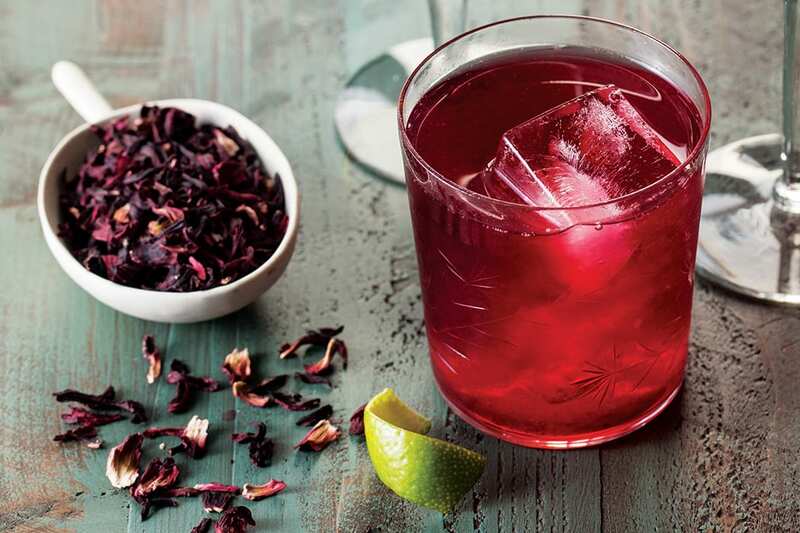 Flowers and spice make it nice in this drink named for a Mexican luchadora. Combine all the ingredients in a shaker with ice and shake well, then strain into the glass and garnish. Cinnamon syrup: Combine 1 cup of water, 1 cup of granulated sugar and 3-4 broken Ceylon cinnamon sticks in a small saucepan. Bring to a boil, then reduce the heat and allow to simmer for 10 minutes, stirring to ensure the sugar has all dissolved. Cool, strain out the solids, then store in the refrigerator for up to 2 weeks. 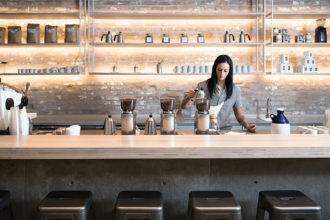 Take a peek at Revelator Coffee Company, where modern minimalism and southern hospitality converge.